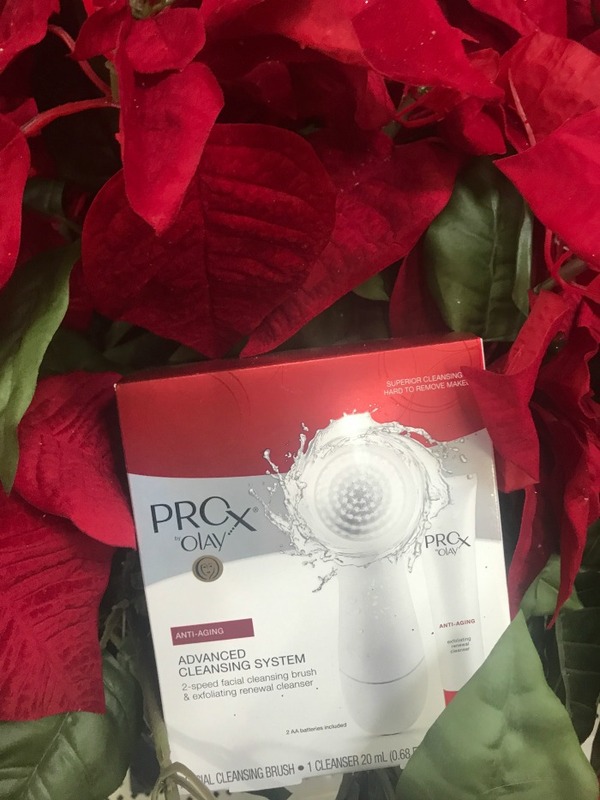 We always focus our Christmas shopping and gift ideas on the kids, I love seeing their eyes light up on Christmas morning and filling their stockings with fun goodies they are sure to love. When I was a kid, one of my favorite traditions was opening up my stocking on Christmas morning and my parents always loved to fill them for us, even now, as grown-ups. And my mom would always put a few things in my dad’s stocking for him to open as well, as a little surprise on Christmas morning. Now that I’m married I find filling my husband’s stocking just as much fun as purchasing gifts for the kids! It’s always a fun little surprise for him on Christmas. It’s not always easy to find gifts for him. You might be thinking “What am I supposed to put in HIS stocking? !” – well, that’s the fun part. 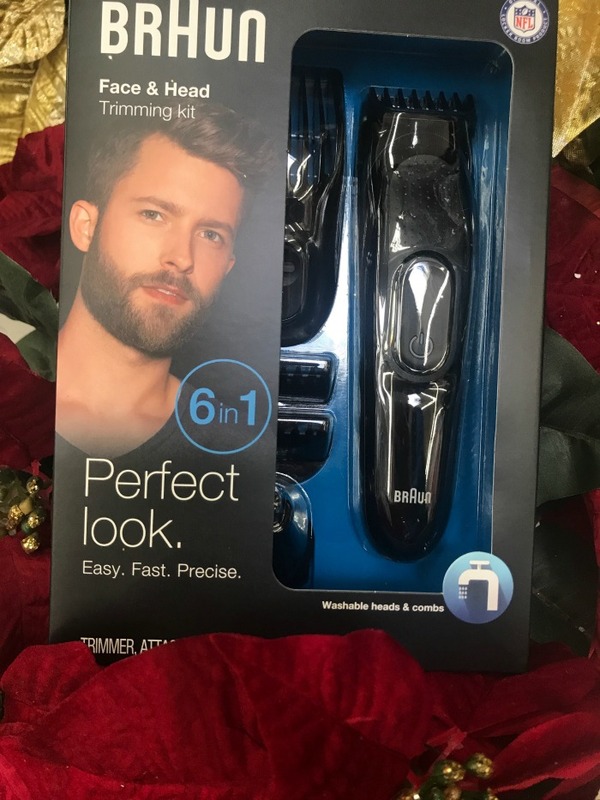 Finding useful and entertaining gifts that are prefect for him! 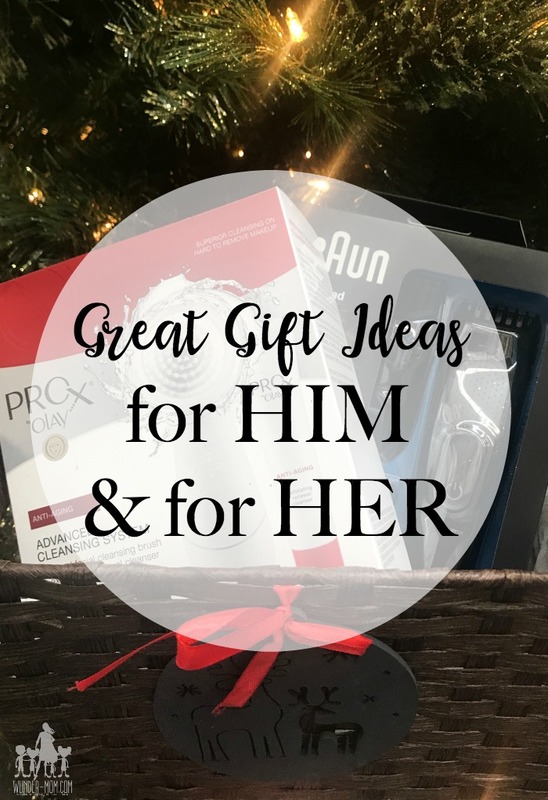 And husbands, if you’re readying this, I haven’t left you out – I have some great gift ideas for her to share with you too.